Inside the free sample is a Surprise Coupon Code that saves you another $25 off. The code is found on the first page of the free sample. 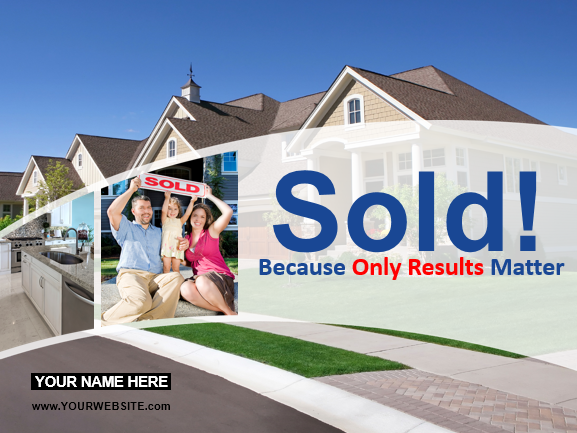 Agree To Terms: --- Yes No Yes, I want the free listing presentation sample. I also agree to subscribe to the free 'Advanced Listing Training' email newsletter. I can opt-out at any time.